Google crawlers now put special emphasis on the load time of a website and that’s why a faster loading website is preferred by content producers. The more a website is optimized for speed, the higher it will rank on the first page for your desired keyword, resulting in more relevant traffic and thus more conversions. A faster website also saves users more time and they are more likely to explore it for longer periods. The WordPress theme that you use on a website plays a major role in improving the load time. A well-coded theme, using minimal resources will load your website faster and improve the user experience. 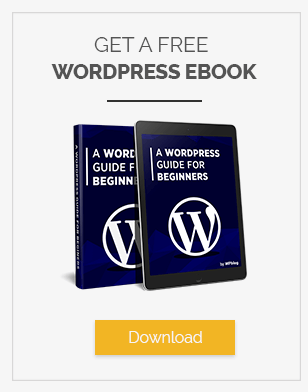 But, as WordPress has thousands of free themes, it is difficult for beginners to find one that is easier to use and has lightning fast page-speed. So, to help them, we tested a few dozen WordPress themes and shortlisted 20 fast loading WordPress themes that showed the lowest page-loading times. A fast loading WordPress themes which have a unique design that helps your readers focus on what really matters. It also supports various post formats that stand out from each other. The theme is completely SEO optimized and will definitely help you rank higher in the search engines. Uberto is one of the fastest WordPress themes that have a host of images, which easily integrate with text. That is why it is the ideal platform for people who take up blogging about their personal interests such as fashion, food, and travel. To make the content more engaging, bloggers even have the option of embedding audio and video files within the text. One limitation is that while blog widgets are customizable as per the users’ preferences, the color schemes of the design templates available under Uberto are now fixed. The MH Magazine is one of the fastest loading WordPress themes. It is fully optimized for search engines, especially for text-rich websites. The site is perfect for magazine websites and personal blogs and other editorial projects because the theme has the capacity to handle large volumes of content at the same time. Add to this the fact that it is very user-friendly and easy-to-navigate. The MH Magazine is also a popular WordPress theme because it is fully SEO optimized and is scalable for mobile phones. This means that bloggers can use their smartphones to upload content and images, regardless of where they may be. 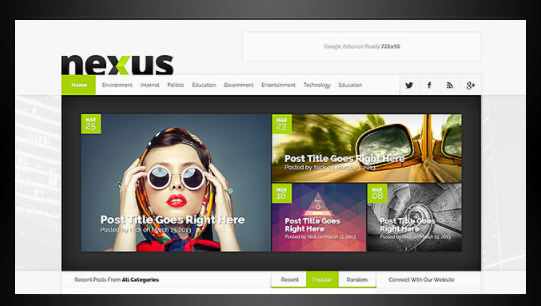 Nexus is one of the fastest WordPress themes that offers highly responsive designs that fit various screen sizes. The e-panel allows users to change different elements of the theme without even touching a single line of code. 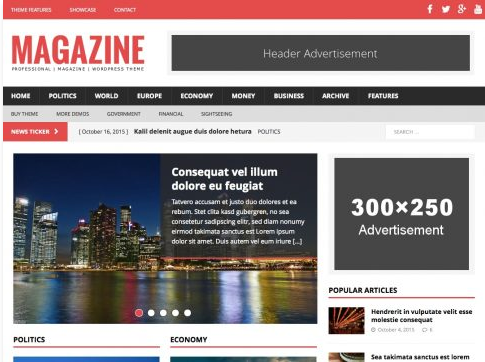 Also, this WordPress theme is ideal for magazines and news websites because of its capacity to manage large amounts of data without any problem. The added advantage is that bloggers can choose from a host of post formats depending on the kind of content they are uploading at any given time. As the layout picture above makes clear, the Nexus WordPress theme has an aesthetically pleasing layout that makes it easy for readers to scroll through the page and navigate the different sections of the website. Unlike Uberto, color options, are therefore unlimited so bloggers can have their pick. An important feature of Nexus is that it offers dedicated spaces on the webpage for advertisements. It is important to remember that bloggers often rely on their content to earn an income, and if ad spaces are available, it becomes even easier for people to accept display ads for their blogs. 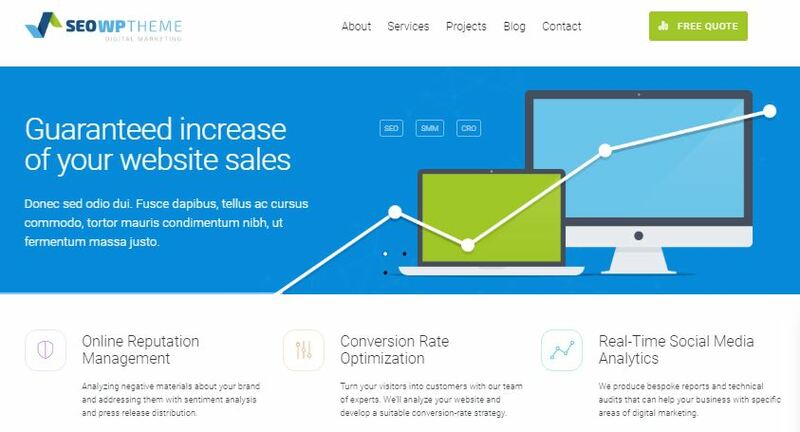 A key differentiating feature is that this WordPress theme is also optimized for AdSense. Divi is more than just a fast loading WordPress theme. It is arguably one of the fastest loading WordPress themes which happen to also be a WordPress theme builder. Its real-time design allows users to see the changes they are making to their website instantly. It comes with 46 different design elements that help users create almost anything they imagine. The creation process becomes even easier because there is a drag and drop option to create new page templates. 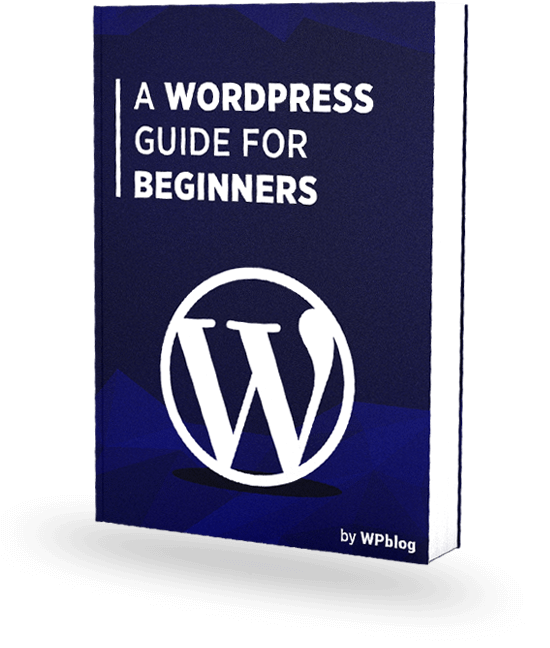 This means that even if someone is not proficient in using WordPress, it is not difficult to develop a blog that looks different from the thousands of others out there. The best part of using Divi is that even though it has too many features to list here, you do not need a high bandwidth internet connection to upload content on it or browse through which makes it one of the fastest loading WordPress themes. 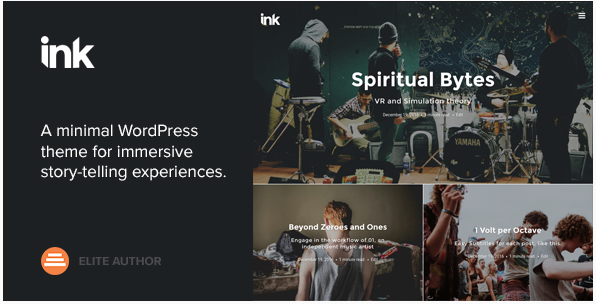 The Ink is one of the fastest WordPress themes that comes with a minimalistic design that makes the content stand out. It comes with a clean interface that provides an exceptional user experience. 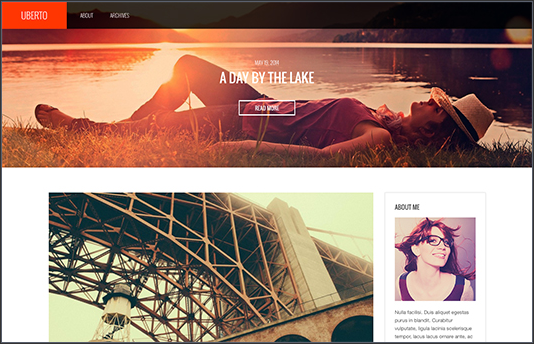 The theme is ideal for photography websites where users want to showcase their portfolios. As you can tell from the picture above, the template is more image than text-friendly. You can think of it as a Twitter account compared to an Instagram page. While using Ink, it becomes easy to change the background cover themes, much like you can change wallpapers on your desktop or mobile phone. Similar to most top-ranking WordPress themes, it is SEO-optimized, which means that if you use the right keywords, improving the rankings of your blog on Ink is not difficult. These qualities make Ink one of the fastest loading WordPress theme on our list. 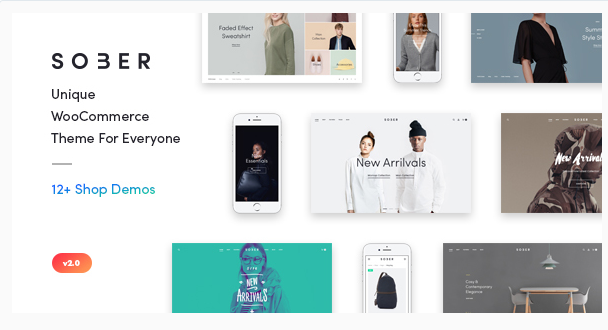 Sober is a reliable and one of the fastest loading wordpress themes for establishing successful WooCommerce stores with a simple, clean and unique design. 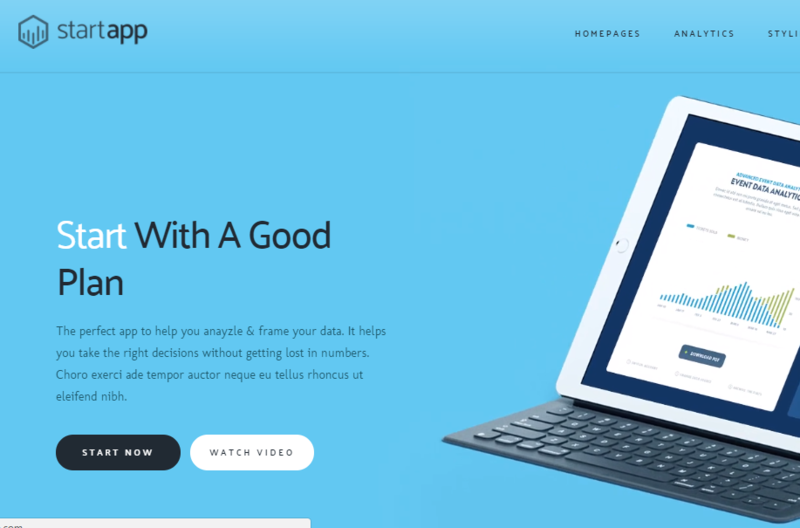 Users can create beautiful homepages with the theme’s 12+ predetermined homepage templates. A host of features and a clean interface means Sober is going in my list of fastest WordPress themes. The Core is one of the fastest WordPress themes that comes with 17 variations – available with demos – which makes it suitable for almost any type of website. The core is also WooCommerce compatible, which means that you can actually turn your blog into an online store without much hassle. For increased protection, The Core offers a backup feature for all the content and image files on the website. This is important for bloggers with a high preference for security and protection from hacks, especially if the plan is to sell products using the website on The Core. Keeping in mind the numerous important features that The Core offers, it is actually quite affordable compared to the other fastest loading WordPress themes ever. You must install the Genesis Framework to use Parallax Pro. It is a child theme for Genesis Framework from StudioPress, made for simple and fast-loading websites. It has a remarkable design combination, perfect for fashion blogging making it one of the fastest WordPress themes on our list. 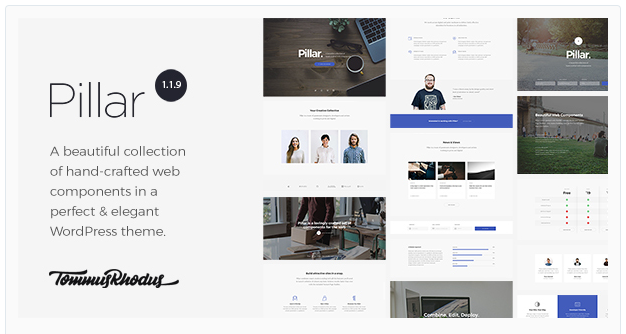 Pillar is one of the fastest WordPress themes that comes with more than 100 ready-to-use designs that make it easier for users to create any kind of website. It is not only fast but allows to easily create custom websites as per user needs. 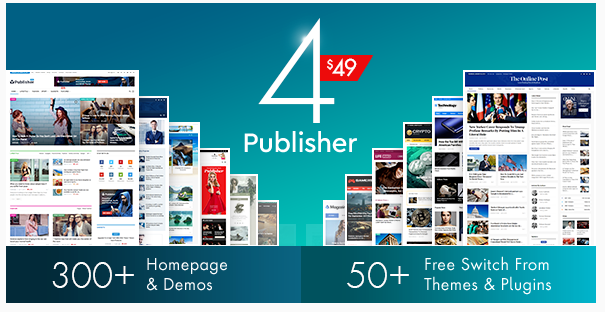 Publisher is one of the fastest wordpress themes that is best for magazines and review websites. It provides various options to monetize websites like pay-per-click adverts by using AdSense. Avada is a fast loading WordPress theme that is also probably the most popular and one of the fastest WordPress themes of all time. With more than 400,000 installs, Avada is well known to all WordPress enthusiasts. The theme comes loaded with 55 features to design and make your website perform faster and better. The variety of features you can use means that the site is completely customizable depending on the look you want to create. The good thing is before going live with a template, you can actually look at plenty of demos on the site to test out different widgets and features available. Jannah is a fast loading WordPress theme that comes with a fresh and trendy design aimed to make your content stand out. The theme includes 7 blockhead styles, ad positioning and almost twenty pre-made demos that you can install on one click. An important benefit that Jannah offers is that is mobile-friendly (unlike some of the other themes out there). This means that you do not always need to have a computer/laptop if you want to post something quickly and without too many complications. Using Jannah to launch your website actually makes a lot of sense because it is easy for you to put up new content and images and it is also easy for visitors to go to the section that grabs their attention quickly. The mentioned qualities make Jannah one of the fastest loading WordPress themes ever. Bridge is a multipurpose and one of the fastest WordPress themes are now used for a range of different types of websites. The theme comes with more than 357 demo designs that you can choose from. Bridge’s made on a clean code that is SEO friendly and is now optimized for speed. Pofo is a creative and one of the fastest loading WordPress themes theme that is best for agencies and corporate websites. 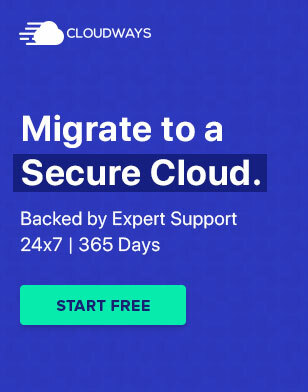 The theme comes with 6 months support and lifetime of updates. The website made of Pofo is now optimized for speed and SEO. A quick look at the features built-in to Pofo shows that is best for creatively-inclined people to feature their portfolios: advertisements, photographs, paintings etc. From a business standpoint, it is very easy to implement WooCommerce on it. With more than 150 different features and over two hundred design templates to choose from, Pofo is a great option for freelancers and start-ups looking to take advantage of technology to promote their creative output. As the name suggests, the theme is a fast loading WordPress theme designed to increase your social sharing, by getting more traffic to your website. The theme’s focused on making your website fast and engaging so that your users stay longer on your website. Schema is of the fastest WordPress themes that is also SEO optimized. The theme features a custom control panel, shortcodes, and widgets. Schema also helps you rank your website higher through its rich snippets. From a user standpoint, it is not too heavy on the device you are browsing it from, mainly because the size of the images accompanying the text varies. Offering complete independence to customize the look of your website, Schema makes it easier to monetize your webpage because it has a readymade ad management feature as well. All of these features combined make it the ideal choice of news websites as well as online magazines. H-Code is one of the fastest WordPress themes that enables you to work with your creativity while you are creating your website. The multipurpose templates and designs make it relevant for all kinds of websites including creative agencies, corporates, design agency and more. Since it has WP Total Cache integration, page-loading speeds are not an issue you will have to worry about. With multiple free demos that you can test out before finalizing the design template of your webpage, H-Code is now optimized for WooCommerce, one more reason why it is very popular with creative and business professionals. The7 is one of the fastest WordPress themes that is a multi-purpose website building toolkit for people who want to create amazing WordPress websites. The theme comes with 6 premium plugins, 850+ theme options, and 250+ page options to get your website up and running. If you are an agency that provides SEO services, then this theme is ideal for your business. The theme is then coded to make your website faster, improving your user experience. SEO WP is also responsive on many devices including smartphones. Unlike some of the low-end themes available, SEO WP is one of the fastest WordPress themes that put no limitations on the kind of layout for your website. The fact that it supports Scalable Vector Graphics ensures that no image that you use will ever pixilate on the webpage. Giving you complete freedom to change how your drop down menus will look, developers can easily improve user experience by making modifications in the menu layouts as and when needed. Not only that, since you can choose from a number of easily available widgets, SEO WP is particularly valuable for web developers lacking experience and expertise. All these themes provide remarkable speed. It now depends on your needs and preference to know which one will work best for you. We will be updating the article in the future by adding more fast loading WordPress themes to the list. 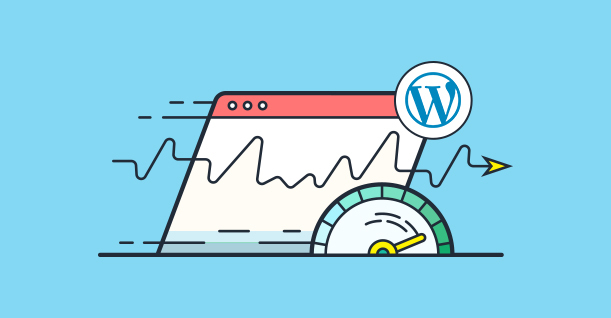 Do you know about a WordPress theme that’s lightning fast? Tell about it in the comments below.